Young Artists Company The Trustees of the ALW Foundation have agreed to fund the Hackney Empire Young Artists Company in order to learn all aspects of producing their own piece of musical theatre and gain skills and confidence to develop as professional artists. The project will take place over a period of one year in weekly evening sessions and intense weeks in the Summer/Spring holidays, culminating in production at Hackney Empire and tour to Edinburgh Festival in Summer 2016. Hackney Empire said: "The Andrew Lloyd Webber Foundation funding will enable us create a new Young Company of emerging artists, helping them to take the next step on the path to a career in the industry. The participants in the Young Company will have graduated from our Artist Development Programme for 13 – 17 year olds, and we’re delighted that we can now continue working with these young people through to 21 years, helping them develop as artists. 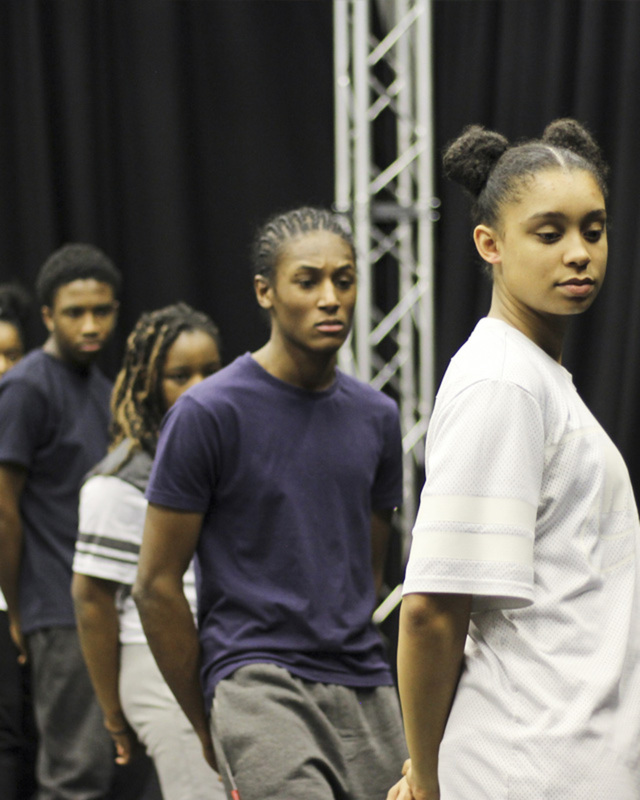 The ethos at Hackney Empire is very much about encouraging and supporting BAME young people and helping break through that glass ceiling, and this grant from the ALW Foundation will help support a new generation".